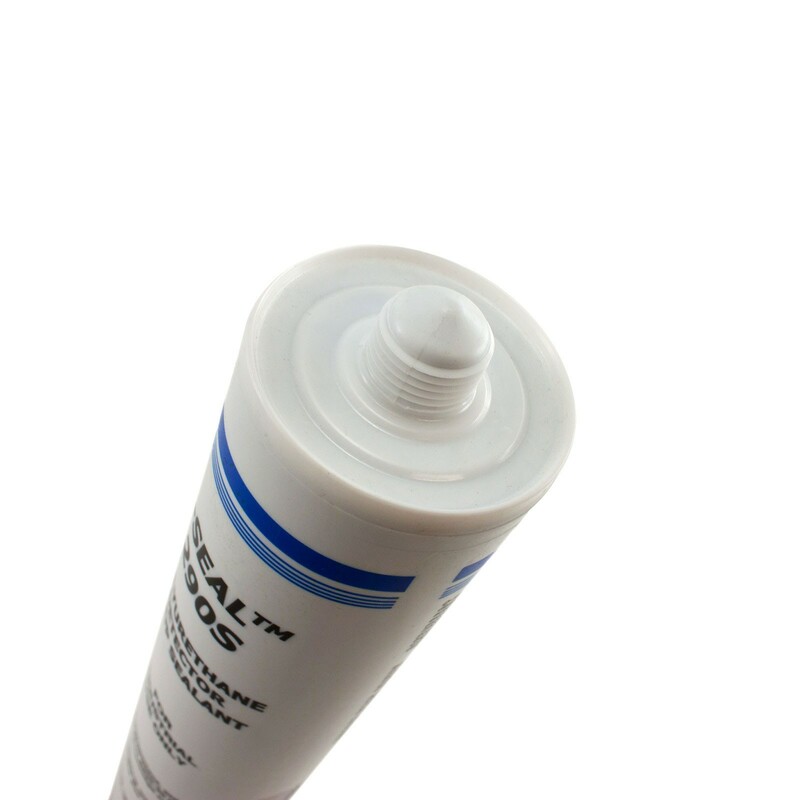 A tough and durable black sealant for use in vehicle loop detector installations. 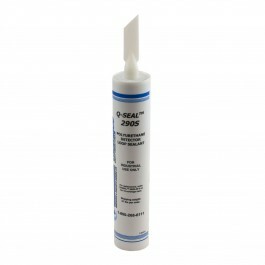 This industrial quality sealant is compatible with all road surfaces. 29 ounce caulking gun tube. The Model 1600-542 Vehicle Loop Detector Loop Sealant is a tough and durable black sealant for use in vehicle loop detector installations. 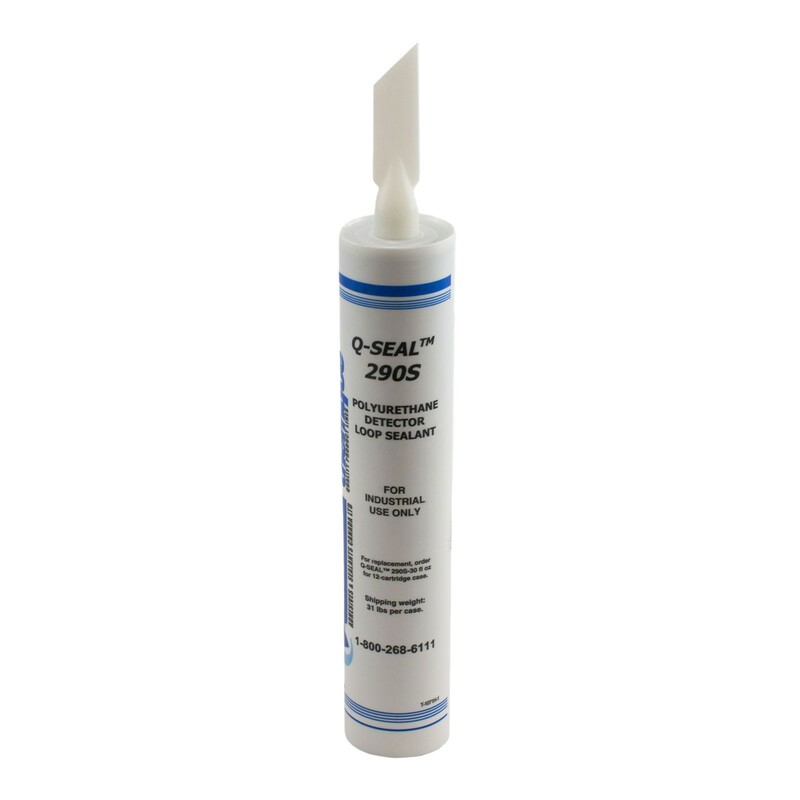 This industrial quality sealant is compatible with all road surfaces. 29 ounce caulking gun tube.